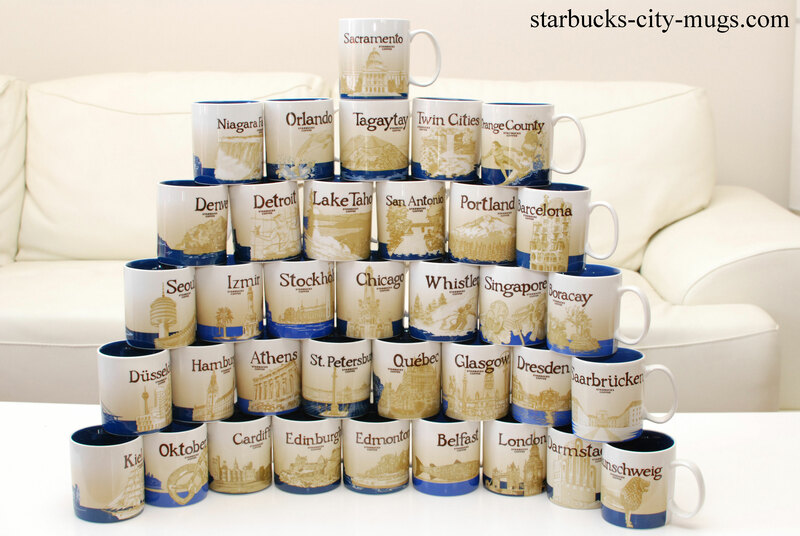 Starbucks City Mugs | WELCOME ALL STARBUCKS CITY MUGS COLLECTORS!!! I FINALLY FOUND A SOFTWARE FROM MY COMPUTER TO MAKE THESE SIMPLE VIDEOS WITH SOME OF MY FAVORITE SONGS. What I like about this blog is that it helps me to play around for new creations rather being complacent and have less motivation to try and learn new things. I’ve always wanted to go to Europe for many reasons. I grew up listening to a lot of bands/artist from England/Europe ( Pet Shop Boys, Erasure, Depeche Mode, New Order, Siouxsie and the Banshees, Morrissey), the new wave era in the 80s and foremost being Catholic, I wanted to visit Vatican City and attend the mass that the Pope gives weekly in St. Peters Square. Since I don’t know anyone I decided to book my ticket and use a tour company that was recommended by my church. I am so glad I did because the tour guides were amazing. At first, I was afraid about the daily activities including daily mass. I am very lazy about going to church every week. I have my moments and I go out of guilt more than anything. Therefore, it’s a blessing that I did and found this tour company. Vatican city was as amazing as I would hope for. Rome is about as depressing as I have heard so we didn’t do much walking around at night at all, probably because we were exhausted by the time we got back to the hotel. For anyone who is hoping to see the Pope close up as he’s driving around in his Pope mobile, make sure you’re behind a someone with the baby. The Pope will stop and pick up the baby!! PARIS WAS BEAUTIFUL AND THE FOOD IS AMAZING. This is my favorite view of Paris, at Basilica of the Sacred Heart. Remember how I didn’t like the daily mass with have every day, well, because of that daily mass, I got to attend a mass at the Basilica of the Sacred Heart of Paris. One couple from our trip had their vows renewed here. I am not a fan of marriage but if I could get married here, I definitely would get married. We have at least one priest with us everywhere we visited and I love our priest. He’s very open minded and down to earth. I wish he was the priest at my parish. I came to Paris and got my mug. 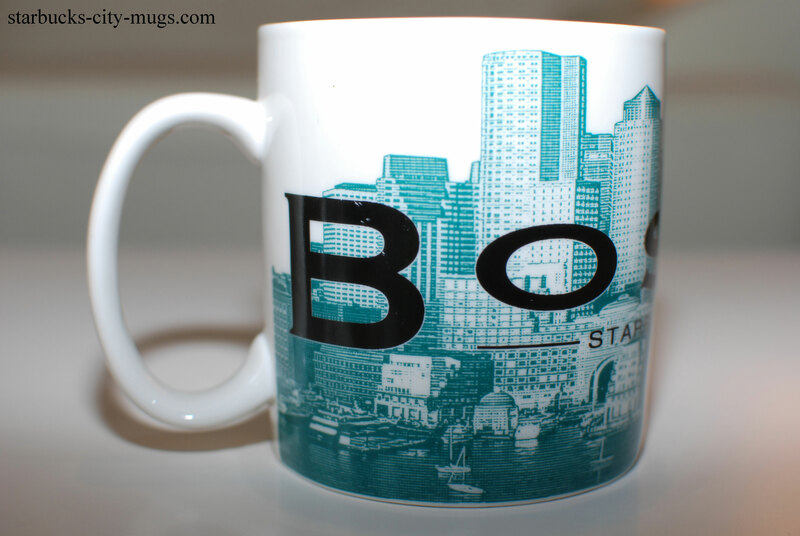 However, I wish I had bought the version 2 Paris mug. I didn’t realize it at the time that this was the first version. I always wanted to stand outside a balcony in Europe since forever, even though I am extremely afraid of heights, it was pretty cool! On unrelated note, our tour guide did take us down through the tunnel that Princess Diana died in. It was at night, it was empty and it felt very lonely. London was our last stop. I did have high expectations for London because of of the artist, bands, movie stars I like are from England. I was not disappointed at all. I now understand why British appear to be arrogant and proud. London was so clean and posh, at least where we went and it just had a little bit of everyone wonderful in such a small area. Even the weather was nice 2 out of the 3 days that we were there. My biggest surprise was seeing Stonehenge. I have heard about this place but never really read too much about it. Until I went there was when I realized the wonderful history of human evolution and our determination to do something that seems impossible to comprehend now. 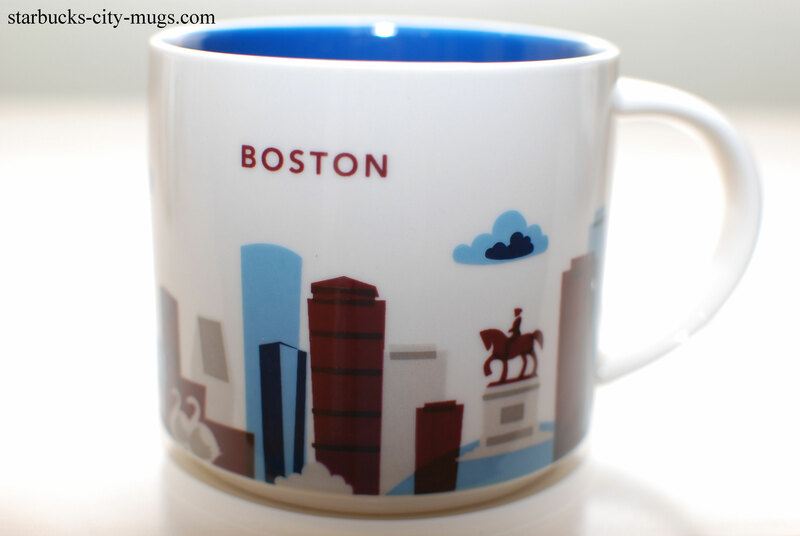 As a plus, there’s a new England Stonehenge mug!! HAPPY HOLIDAYS EVERYONE! I tried to stay away from politics but America is going through a difficult time right now. However, never give up on hope and your dreams. My dreams have slowly come true. Pray for us everyone. We are still a wonderful country and there are many wonderful humans in the world. It only takes a very small percentage to eradicate our accomplishments but good will always prevail. 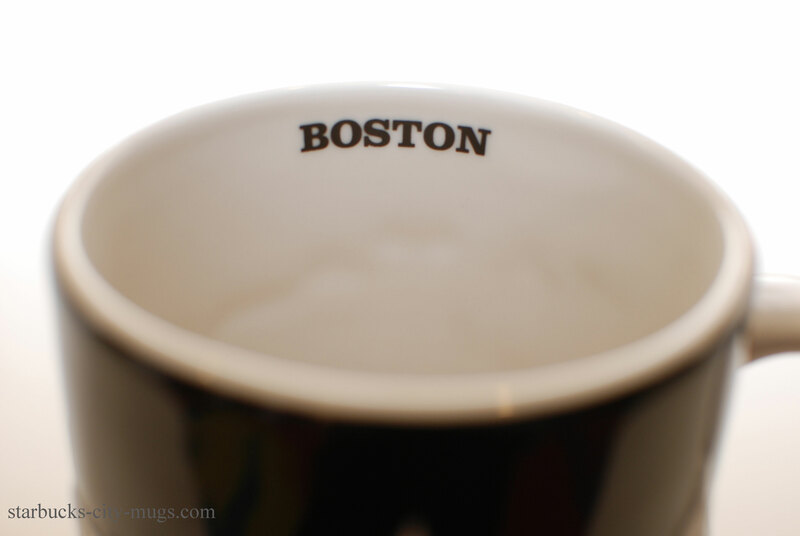 It’s been almost a decade since I started this blog and collecting mugs is still a strong desire for many. 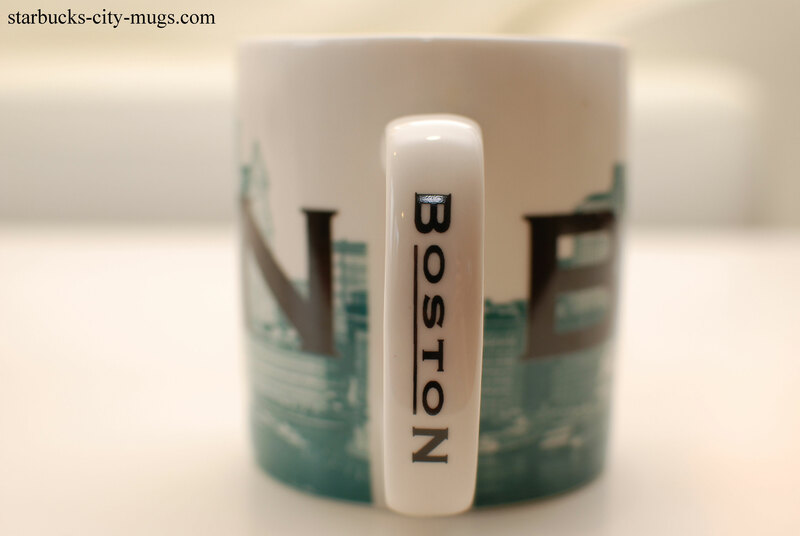 For many collectors, getting that hard to find mug, or a mug that holds meaning is another dream come true! It’s holy week and I am blessed with the BEST cousin ever from the land down under. 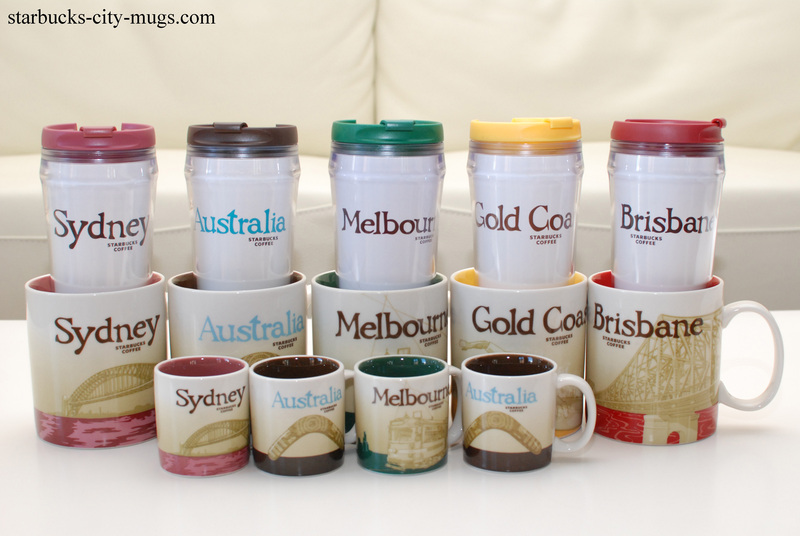 He was just here visiting us this past weekend, but when my mom was in Sydney last year to visit her sister, who just passed away in recently, her amazing son, bought me all the mugs and tumblers that Australia has to offer. 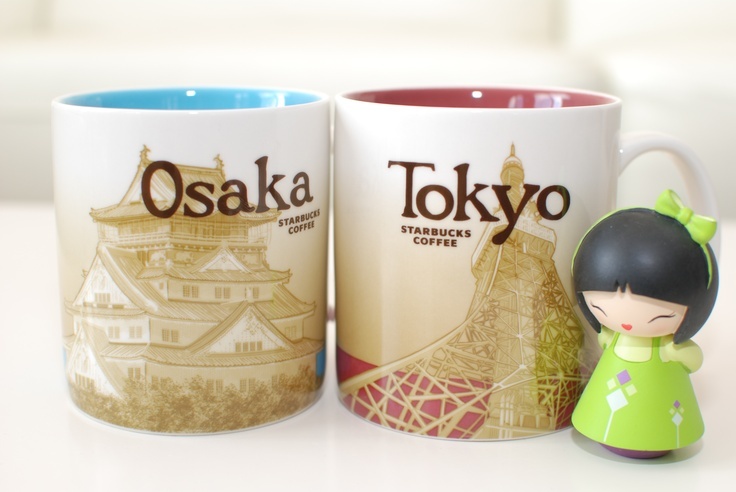 These are the most expensive mugs that I own. 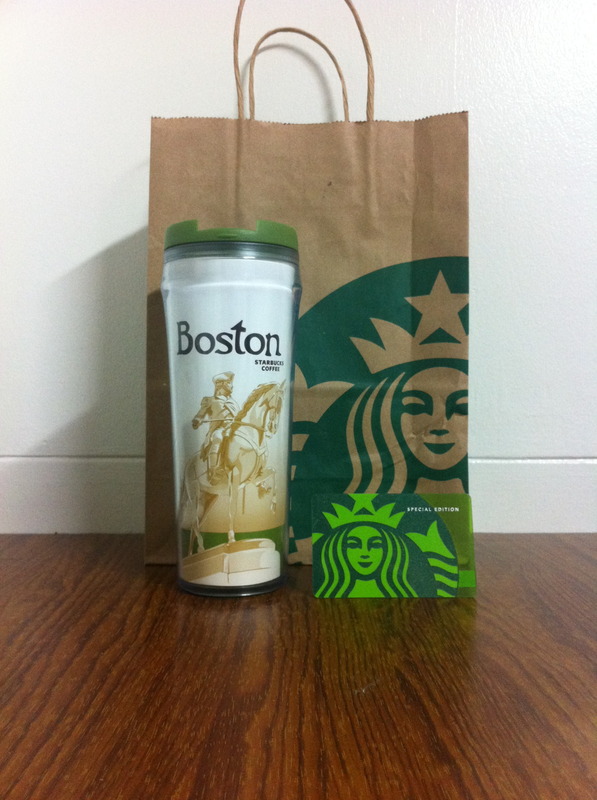 It’s twice as much as the USA mugs and my mom had to pay extra luggage fees just to get it all back to me. My mom is very frugal but she knows how much I love these mugs. Shockingly, there was no lecture on the drama and the cost of bringing it back to America. I always value ‘family’. Family consist of many concepts. There are the ones you are born into, the ones you find and that you call family. I am fortunate to have one of each. My family was separated after the Vietnam war and we were finally united 10 years after. It was a miracle that we all are together and none of us has perish trying to escape Vietnam. I learned from my good Afghanistan friend that she too had to escape Afghanistan back in the 80s just like me. Every time I heard something about ISIS on the news, it just get really emotional and feel so bad for all the victims. Terrorists truly beats all the evil that lurk in this world put together. Every time I go to church, I pray for an end to organized terrorist in the world and right now. I love my country. We are always trying to do the right thing because humanity exists in this country and we are very patriot. You can not try to destroy our humanity by your feeble attempt to blow up buildings or crowded public places. It only unite us more and brings more strength to our country. We are called United States of America for a very good reason. My country is one big family and like all families, we have issues and disagreement but in the end, we will stand UNITED and we will fight UNITED as one family and we will prevail. God blessed this country always, from how this country was found and how it will continue to have strength from our belief of ‘ONE NATION, UNDER GOD. God is love, God is kind and God is forgiving. If everyone in the world would develop a passion for these mugs and start to trade, I think the world would be a very peaceful place. 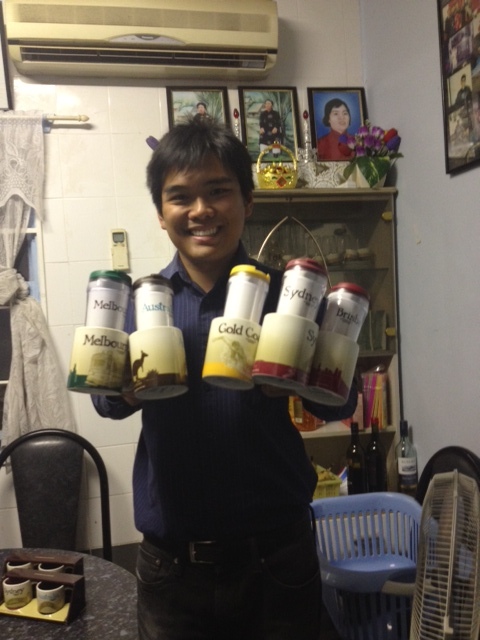 From my trading experiences, I learn about the culture of the country from the trader, I learn how kind and giving some traders are when they send treats with their mugs and how thoughtful they are when they have new mugs in their country and would ask if I wanted to trade or buy from them at cost. 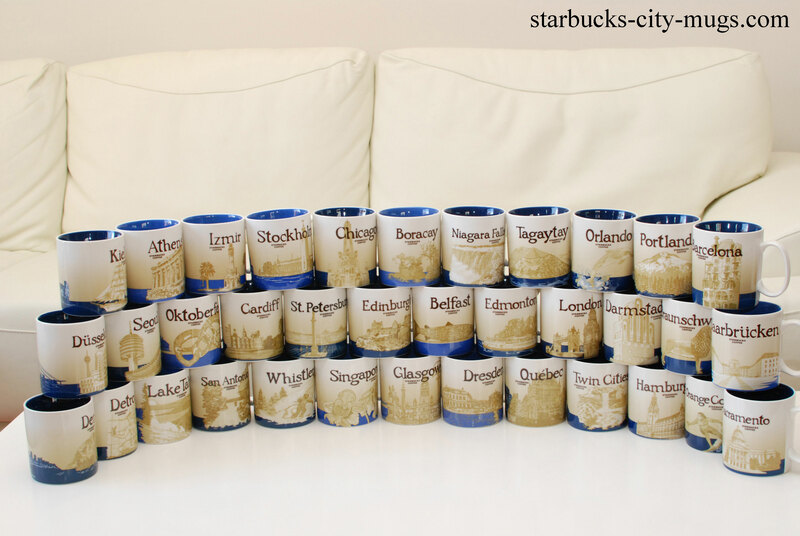 Starbucks city mugs collectors are like one big family. Maintaining 2 blogs and the Facebook page is very time consuming but when I see traders post their trades and how happy they are to receive, not just mugs, but sometimes a friend along the way, it makes me feel that all of my efforts are worth while. It’s also nice to get post or comments once in the while that the collector is not the only obsessed person but there are many obsessed Starbucks collectors out there. We don’t feel that we are different or odd and so much share the same passion all over the world. It’s our Starbucks mugs family and we are just growing by the day. 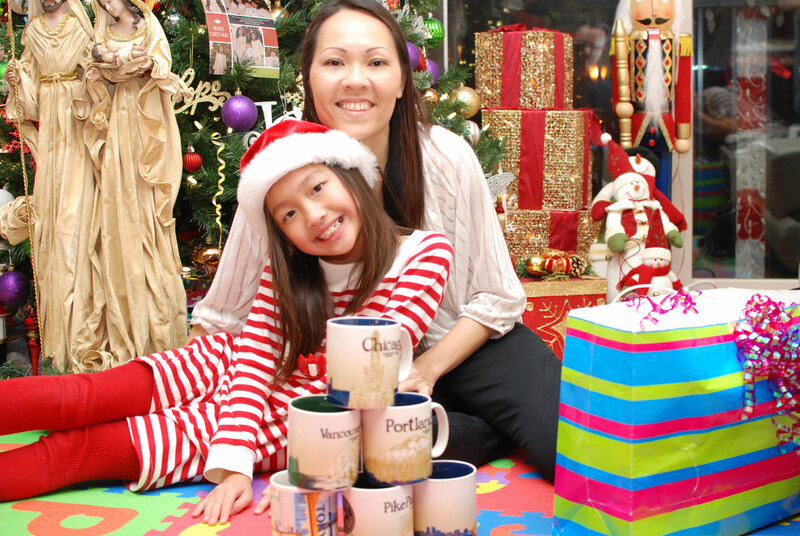 It’s ironic that one mug can bring all people from all walks of the world together and the joy from getting a mug from someone can bring that much excitement. Maybe it’s not really the superficiality of the mug itself but the story behind how the mug found its way ‘HOME’. I’ve been obsessing over the movie ‘Blue is the Warmest Color’ so I decided to blog about the color blue. 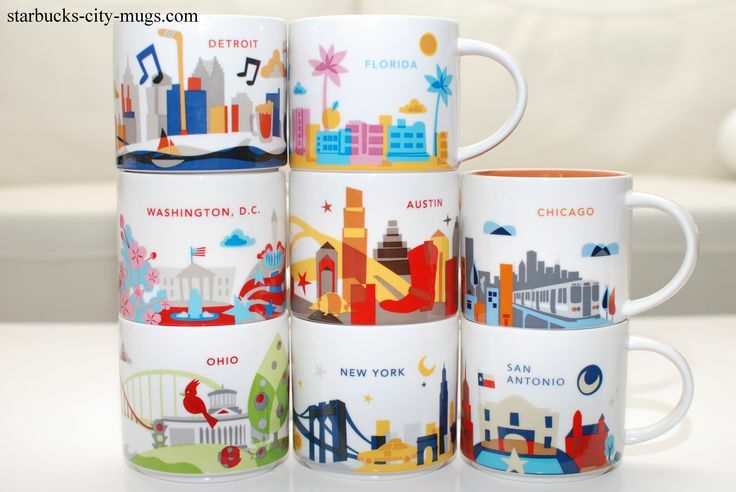 I’ve mentioned a few times that the Skyline Series was my favorite series and it was the series that came out out when I started to pay attention to Starbucks city mugs and wanted to collect them. SKYLINE IS ALL BLUE EXCEPT FOR LAS VEGAS, DC and SEATTLE. This addiction to this movie, obsessing over it, is like how I was when I first wanted to seriously collect mugs back in 2008. 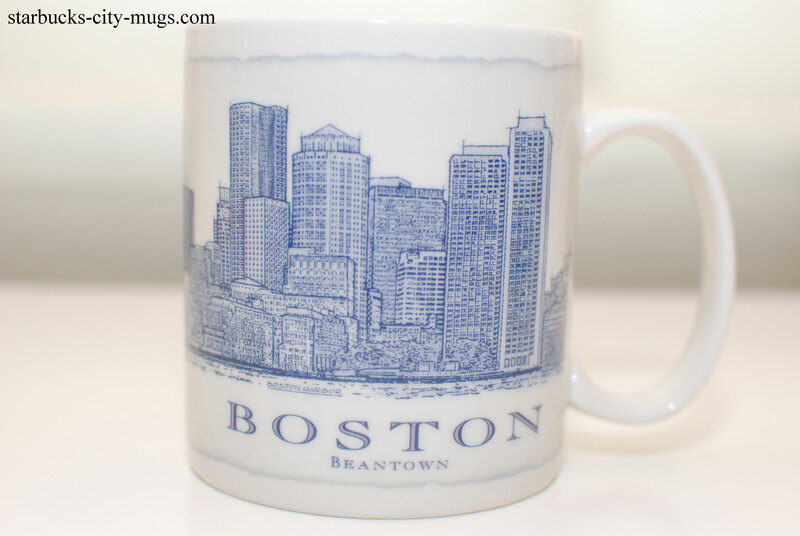 I would go online and research endlessly for mugs and groups which I successfully found, the Yahoo group that traded mugs. I had no idea this concept existed!! 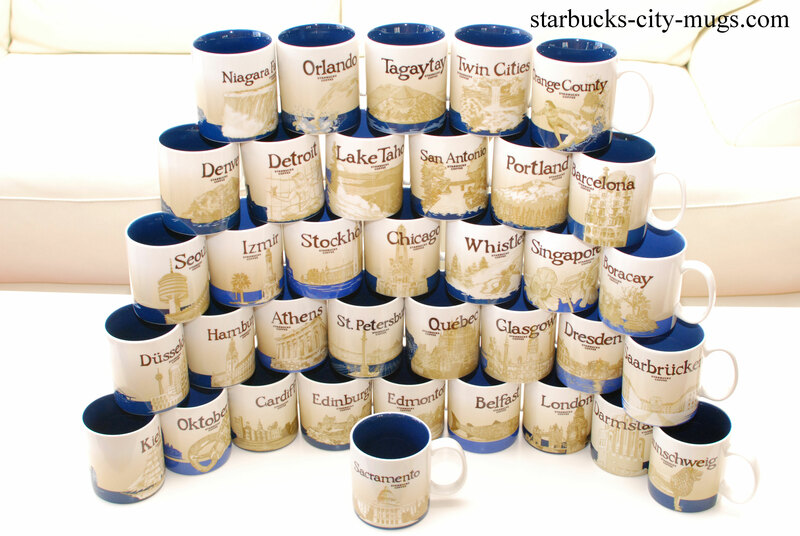 MY FIRST TRADE WAS THE BLUE SACRAMENTO MUG! A few months in the process, I stumbled up a blog from someone from WordPress so that’s how I ended up with my own blog in WordPress. I’ve been online reading every interview of this movie, saw every Youtube videos I can find about the success, controversies, and drama with this movie, its actors and director. It brought me back to 2008 when I first started after my trip from Nappa Valley and learned that I am not the only crazy, obsessive person with mugs. Now I am wondering if I the only person obsessing with this movie. When I first saw it in the theater 2 weeks ago, I wasn’t sure how I feel about the movie. I am a huge fan of foreign and independent movies. I love the arts and really appreciate it. This movie just crept up on me, sort of like mugs do, after 8 yrs later and now, I have a 2 blogs, FB page and Pinterest. 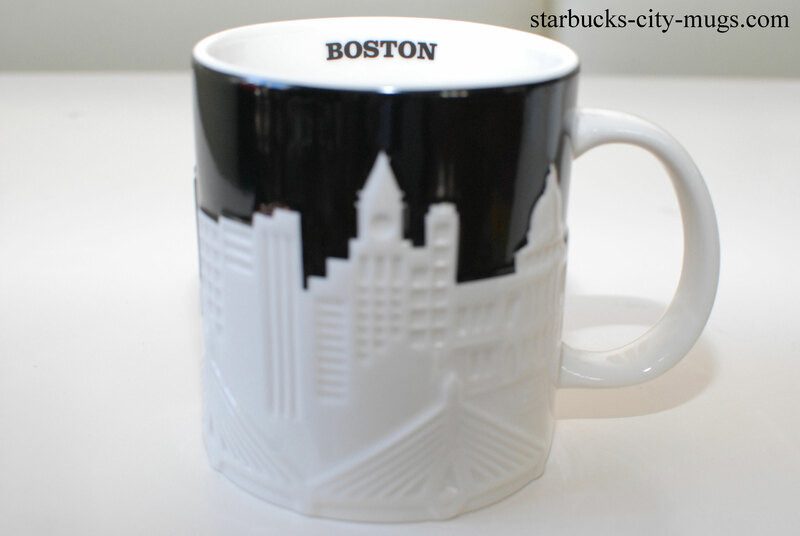 Just like this movie about first love, being in love that anyone can relate too, I am hoping all of my efforts to keep up with all the social media sources will help muggers find each other because we all share the same common obsession, our beloved Starbucks city mugs. This movie won the Palme d’Or at Cannes. Steven Spielberg and the rest of the jury voted to give the award not only to the directors but it’s brave actresses as well. This may not be a movie for everyone, like collecting mugs are but once you are in your mindset, you will understand and appreciate the passion and all the hard work that entails. The result should be just as magnificent as winning the Palme d’Or. Last year was pretty amazing, on an emotional and self-fulfilling way. My birthday is towards the end of the year so it ended with a nice birthday with many precious memories with a month celebration with friends and family. Turning 40 was a remarkable milestone in my life. I went to see a movie and it said that ages 40-60 is the best years of your life. This seems to make sense to me. At 40, your life is pretty stable and you still have your health to enjoy it. So I planned on enjoying the beginning of the best years of my life to come. Happiness always leads back to collecting mugs and newcomers. Many are finding the this blog again and now are going to the Facebook page to meet other collectors to learn, trade and or just something to do since we all are addicted to the internet. Our network and support has started to grow and multiplying by the day. 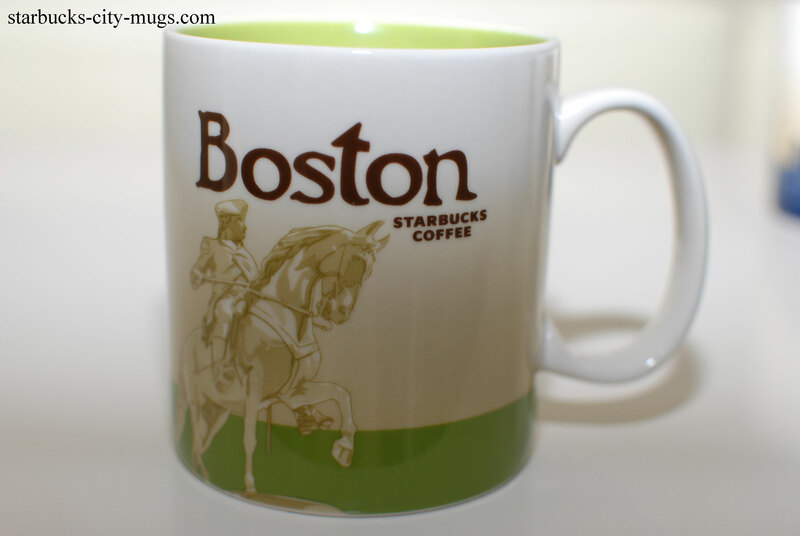 Some Icon mugs are discontinued with rumors of a new series coming out. If that’s the case, that’s really excited for us muggers. TO A WONDERFUL 2013!! Thank you visiting and commenting!